This entry was posted in cellphoneSketchpad and tagged brick, dress, freeport, maine. 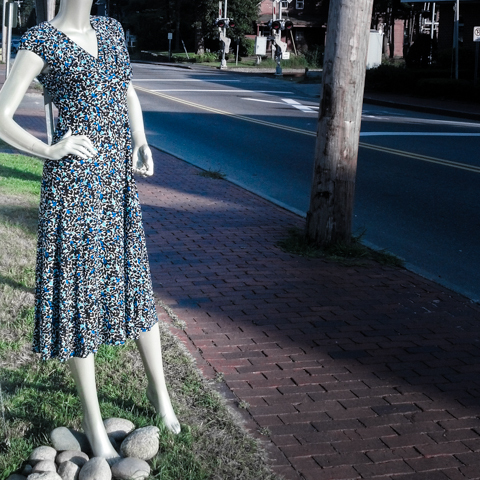 mannequin, ME, stones, urban landscape by cellphoneSketchpad. Bookmark the permalink.